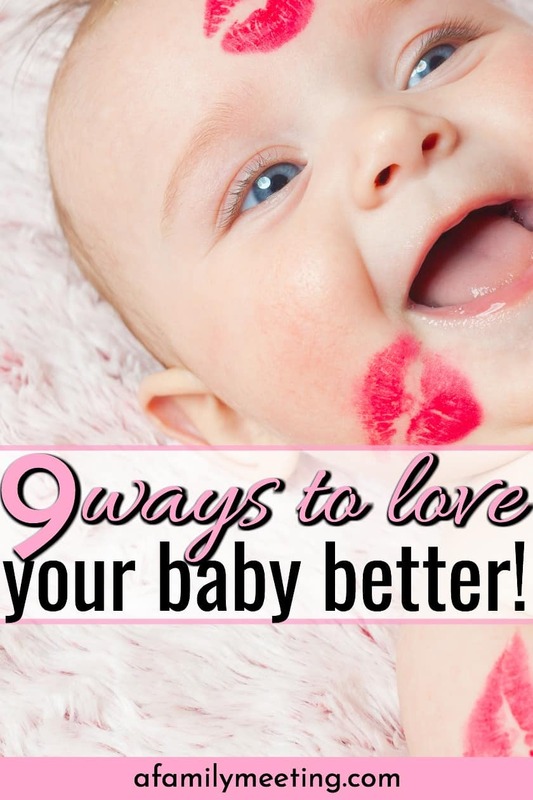 9 Ways to Love Your Baby Better Using Baby Love Language. 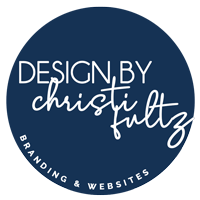 You are here: Home / Training / Baby / Baby Care / 9 Ways To Love Your Baby Better! 9 Ways To Love Your Baby Better! That baby of yours is just so darn cute! I love how squishy and soft he is. Did you know he has a baby love language? Ya, it’s true. Do you know what his baby love language is? Let’s figure it out… shall we? The hugs and kisses you’ve been giving him are a great start. There is, even more, you can do to show him, love, though. I’ll take a minute and tell you how to determine your child’s “baby love language”, so you can give him the most and best love possible. Every baby, every child, every person has a preferred way of receiving and giving love, known as their love language. I’ll give you clues to your baby’s love language (unlocking your super-mommy powers.) and teach you how to tell what your baby’s love language is, so you can know how to better show him, love. I’m going to give you a super-quick review of the 5 love languages before we talk about which one belongs to your baby. Quality time.🕐This is undivided attention. Face to face. No distraction. No TV. Doesn’t have to be long. Receiving gifts. 🎁A gift is tangible. You can hold it and know the giver was thinking of you. Doesn’t have to cost money. Acts of Service. 👨‍🍳 Doing something for someone you know they could do themselves. Physical touch. 😘A hug. A kiss. A wrestle. A pat on the back. Think about your baby now and ask yourself some questions. Does he stare at you when you talk? Does he get quiet when you sing? Is he intrigued when you make funny voices? Does your baby want to be held All. The. Time.? Does he like being carried around a lot? Does he cry when you leave the room? #1. Be alone with him. #2. Play a face to face game like peek-a-boo, by yourself with him. The next two sets of questions would be about Receiving Gifts and Acts of Service, however, it’ll take a few years before you’ll know if either of these is his love language, so we’ll just move past them until we revisit the subject when he’s a toddler, OK? Okay! Just keep on thinking about your baby, you’ve got one more set of questions to answer. The last set is about hugs and kisses, which let’s face it, are kinda the best to give your baby. I mean, come on… those cheeks of his are begging for smooches! Does he get excited or smile and coo when you kiss his cheeks and neck? Does he hug you back when you hug him? When he’s fussy, does he calm down when you hold him a little tighter? #2. Kiss his cheeks and hands. My Baby Needs To Sleep! Two bona fide Baby Love Language stories. I have two real-life – real quick stories to show you how I discovered the baby love language for one of my sons and one of my daughters. When my oldest son was born, he wanted to be held con-stant-ly! For Real. All. The. Time. He was trial by fire for my parenting skills. He just wanted to be with me every second of every day! As he has grown we’ve seen that he never stopped wanting to be with us. Even still, as a pre-teen, he wants to be WITH us. Quality Time is without a doubt his love language. As a baby, my oldest daughter wanted to be fed, burped, and talked to. Snuggling wasn’t her preference. If I was holding her close, she couldn’t see my face as I was talking to her. Putting her needs above my own meant not relying on my new baby to fill my snuggle tank. ⬆️ Ouch! Words of Affirmation was her baby love language then and it is her big girl love language now. You’re a baby love language guru! 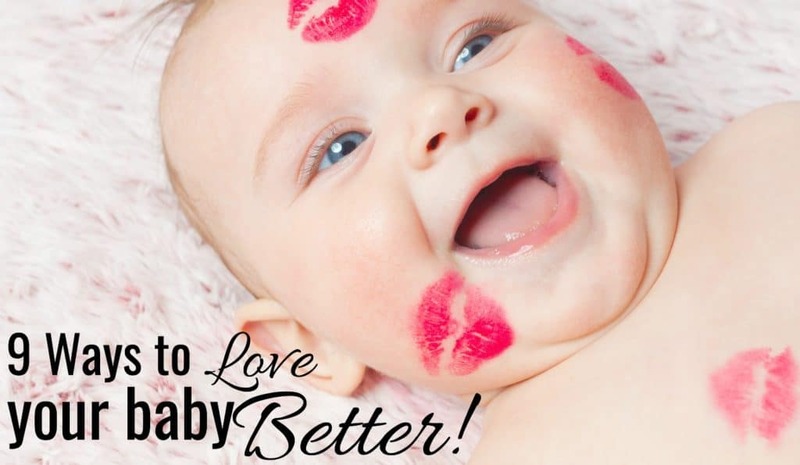 Now then, I’ve highlighted the love languages and how to notice them in your baby, you should begin looking for clues about his love language. You’ll probably notice a little of all of these things, but I’m sure you have a story about your baby, similar to my stories, that is an “Ah-Ha!” story. 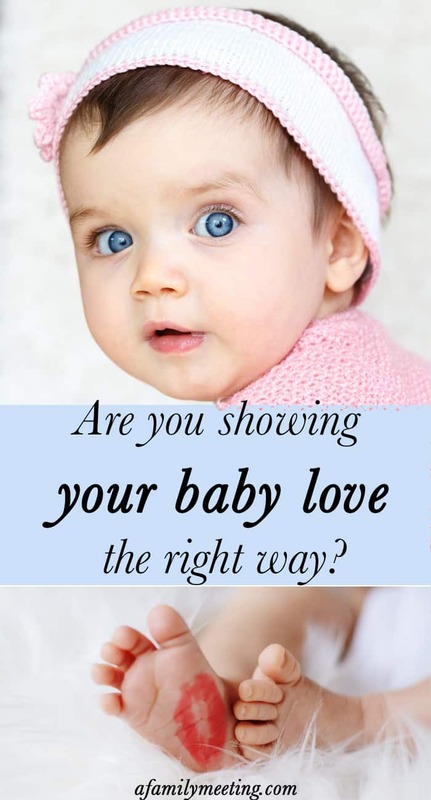 There is something about your baby that you have noticed from the beginning, and now that I have given you the right questions to ask, you can take all that info and determine his baby love language! Print this love language guide in my private resources library here. Show your baby love on her terms. Make sure your baby knows you love her. Love her the way she wants to be loved by speaking her love language. 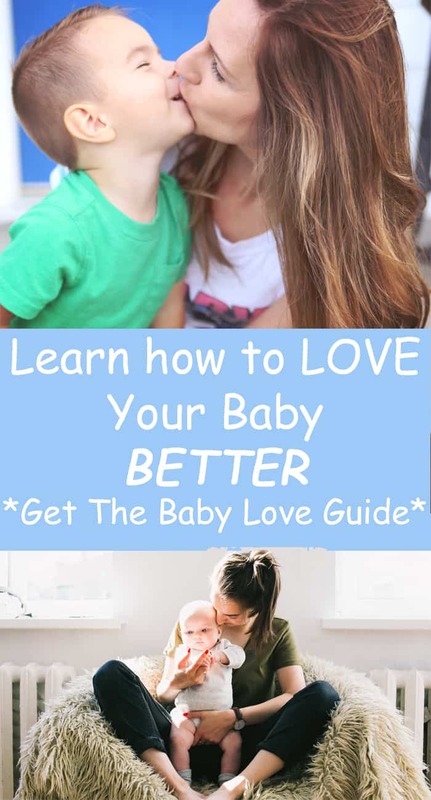 Learn how to show your baby love better. « How to Make Christmas Magical For A Child – Fill Your Child’s Heart With Wonder!